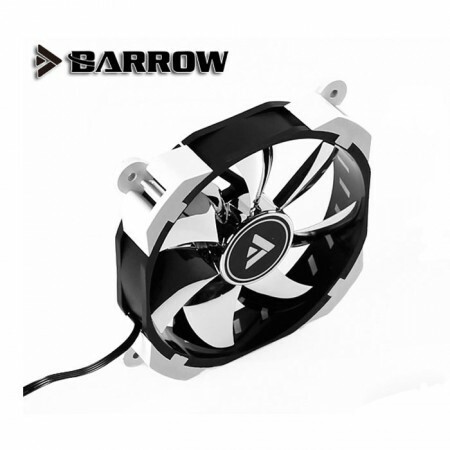 Whether its fans for your PC case or push pull fans on our range of watercooled radiators we hope to expand our stock to meet your needs. 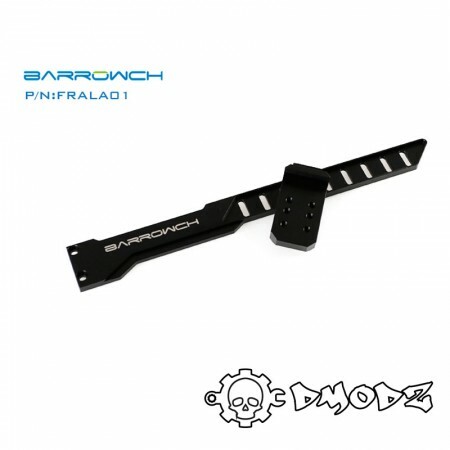 We have new stock in with our aluminium GPU support brackets. Our current RGB 120mm fan sets are an impressive combo of case fans control board and remote coupled with some of our RGB watercooling parts can add a full lighting solution to any water cooling casemod at a great price. 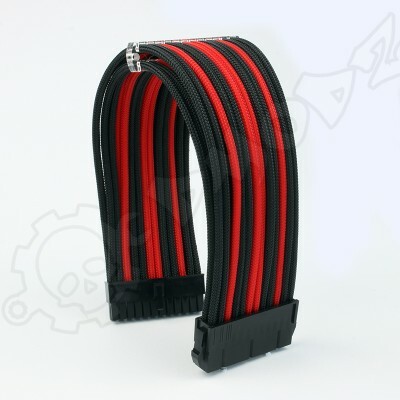 We also stock fan headers and splitter cables. 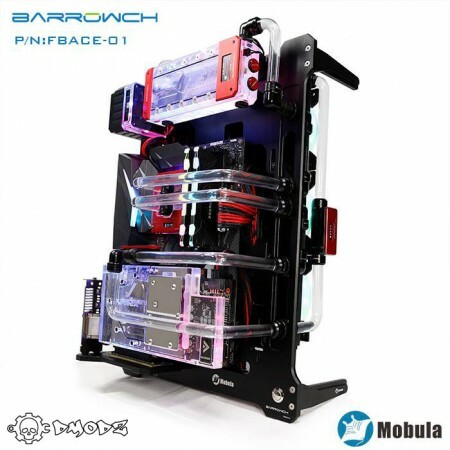 We hope to continue supplying the best watercoooling to the UK watercooling and case modding scene. 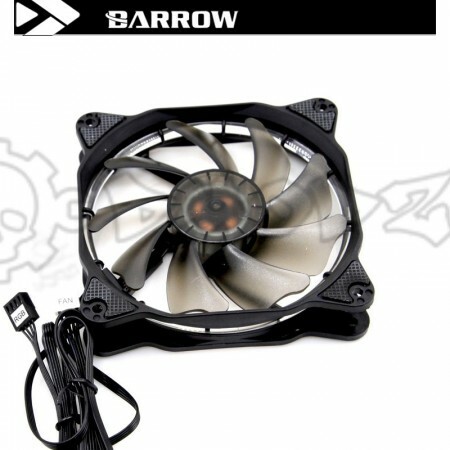 Barrow BF02-PR White RGB PMW 120mm Fan with mirrored blades.Barrow PMW RGB fans are optimized for st..
arrow Mobula wet bench CaseOut of all the recent products we have had the delight to stock this one ..
Barrow PMW RGB fans are optimized for static pressure and features a hydraulic bearing for smooth op..
GPU support bracket anti-sag Barrow FRALA01We are really happy to stock this item, with GPU's sizes .. 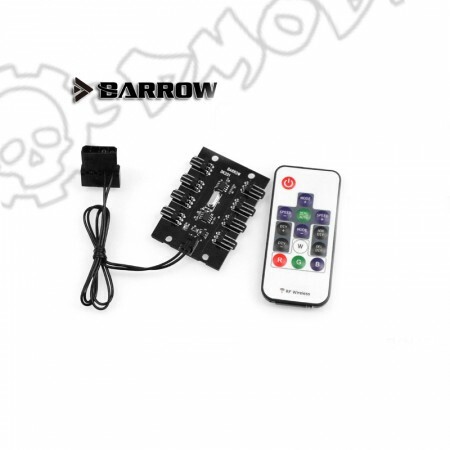 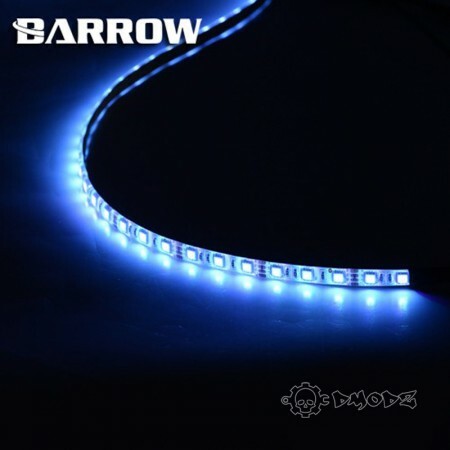 Remote control 8 way RGB light controllerCompatible with all 5V Barrow interface with the same type ..
RGB led strip, water proof 50CM BarrowRGB LED Strip. 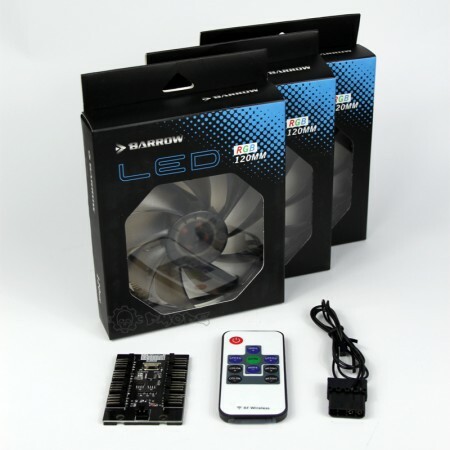 Illuminate your PC with this flexible RGB..